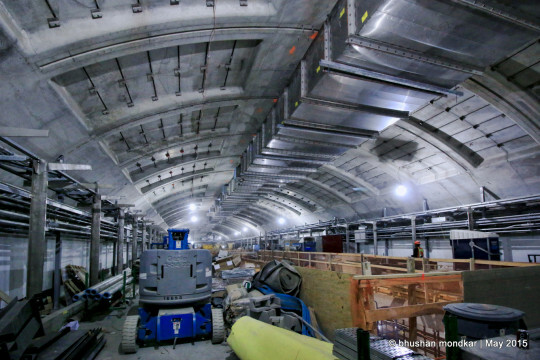 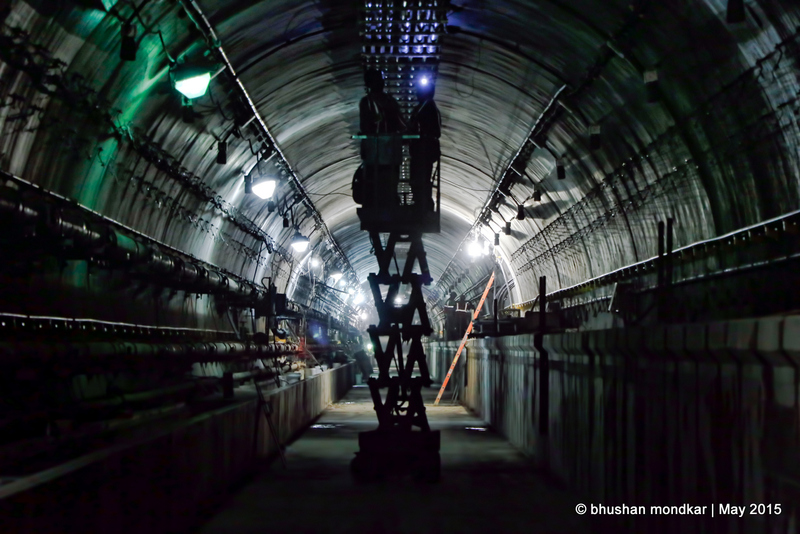 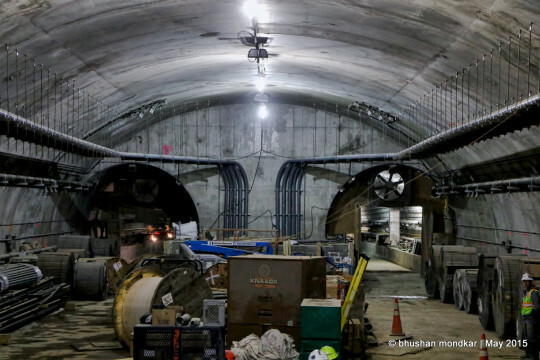 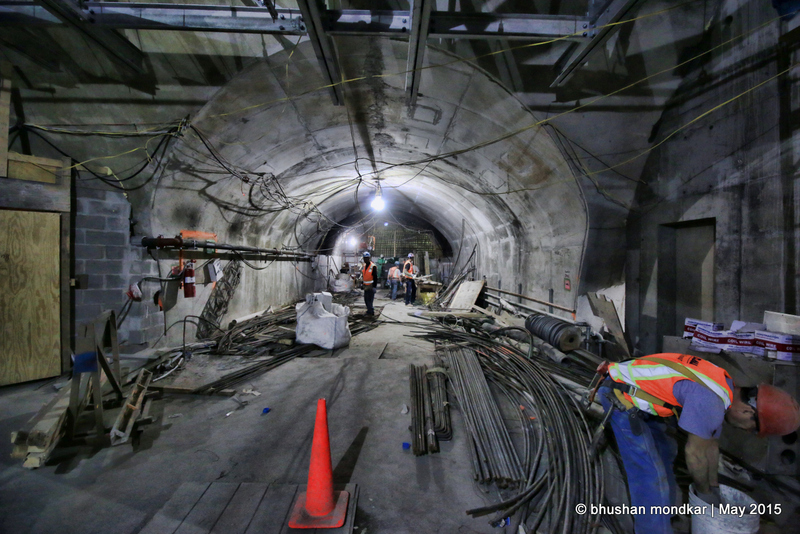 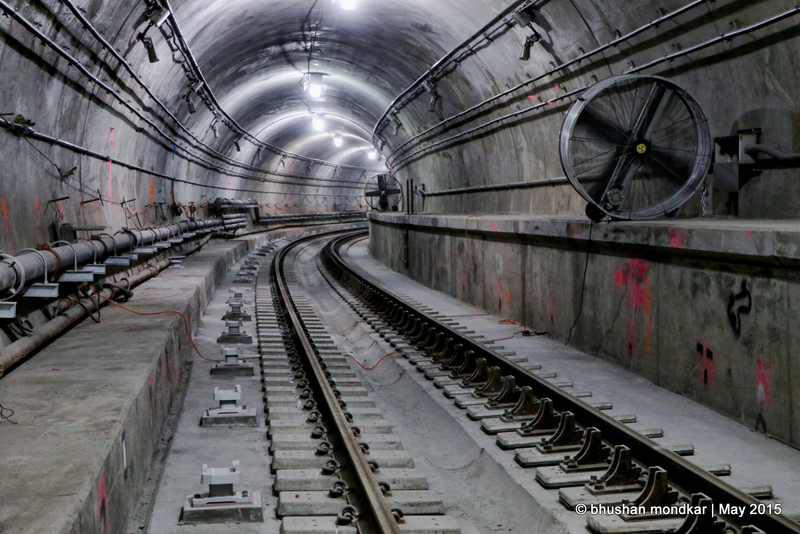 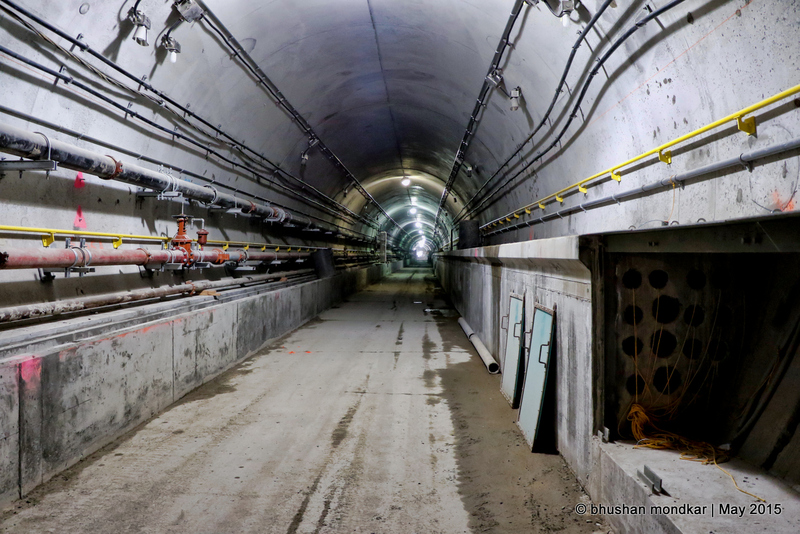 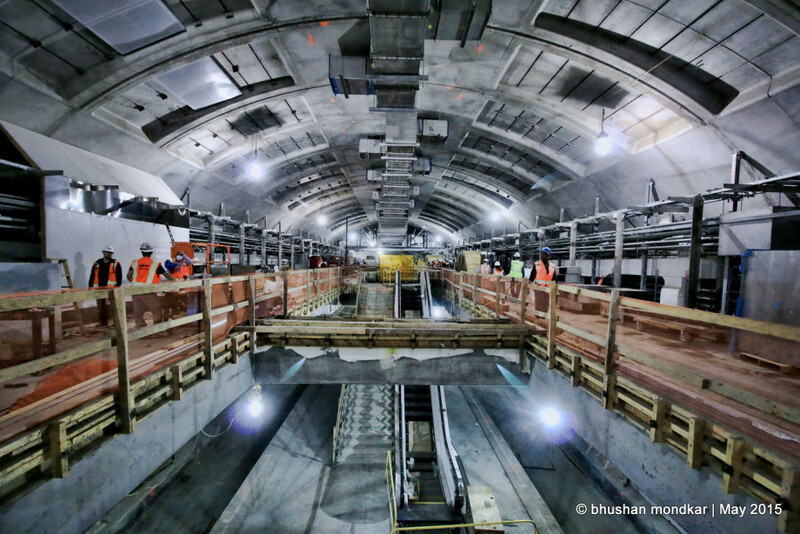 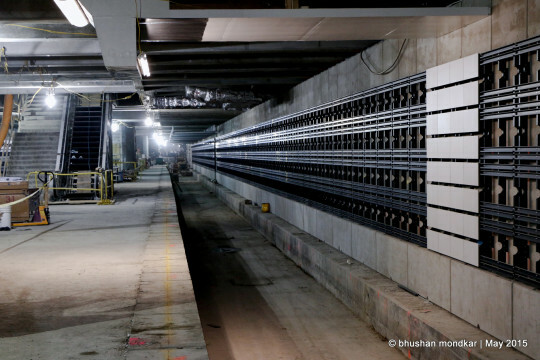 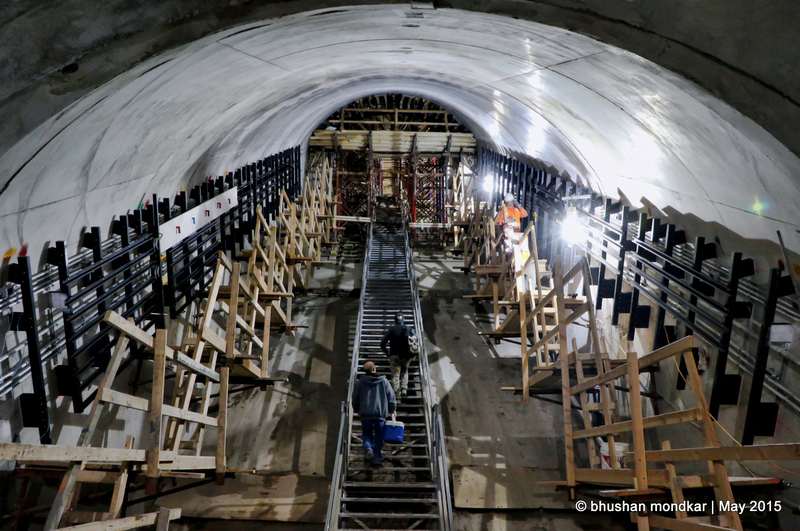 Second Avenue Subway 82% Completed! 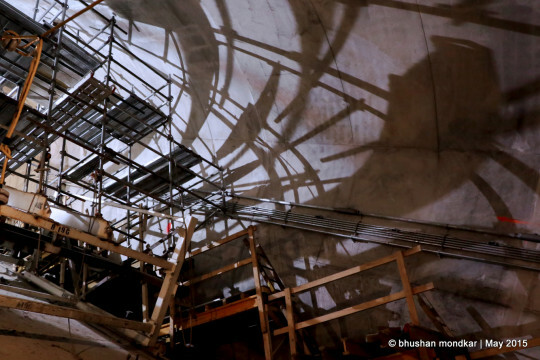 Rome was not built in a day, they say. And neither was New York City or its 24/7 subway system. 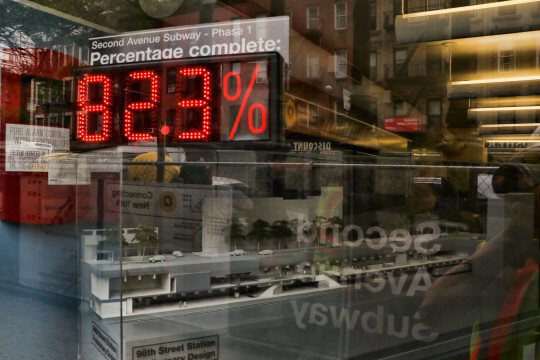 All good things take time, and more so, when it cuts through some of the densest neighborhoods in America. 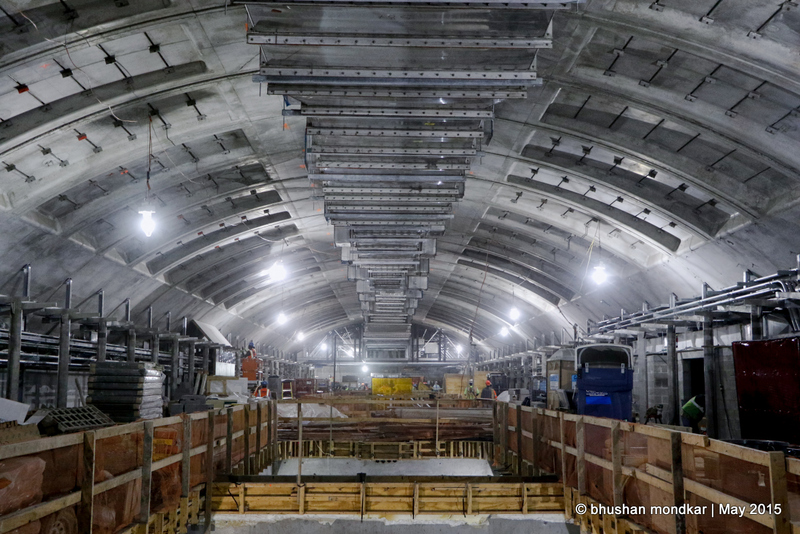 On our fifth annual pilgrimage through the monumental construction site of the Second Avenue Subway, Dr. Michael Horodniceanu, president of the Capital Construction at MTA, led us through three new stations and 23 blocks of tunnels–from 63rd street to 86th street some 115 feet below Second Avenue. 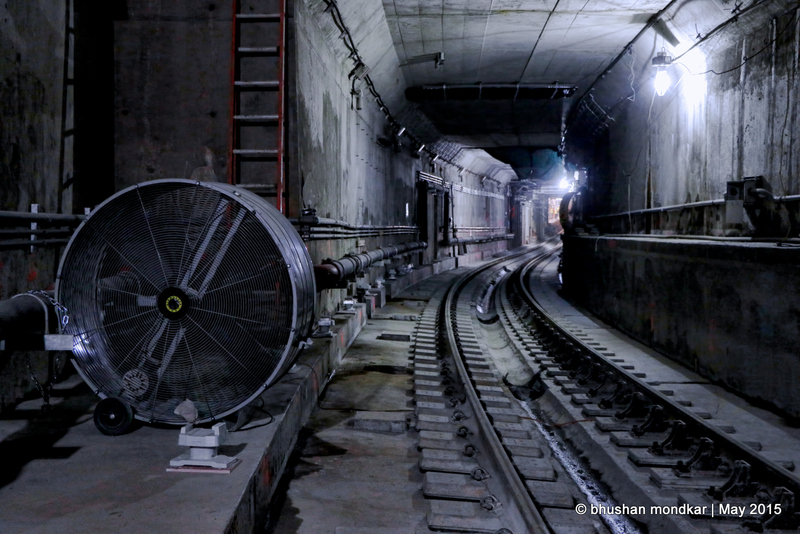 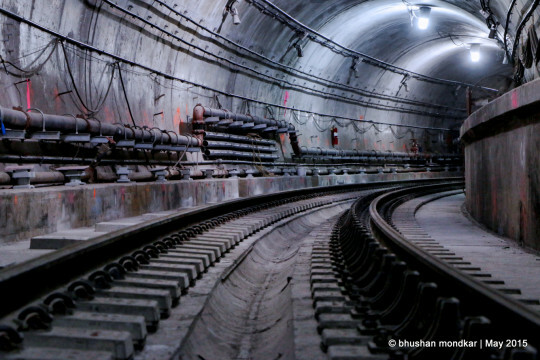 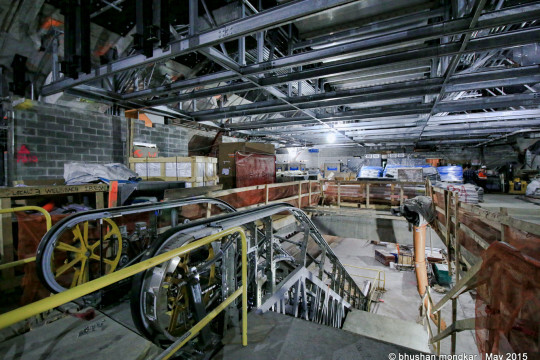 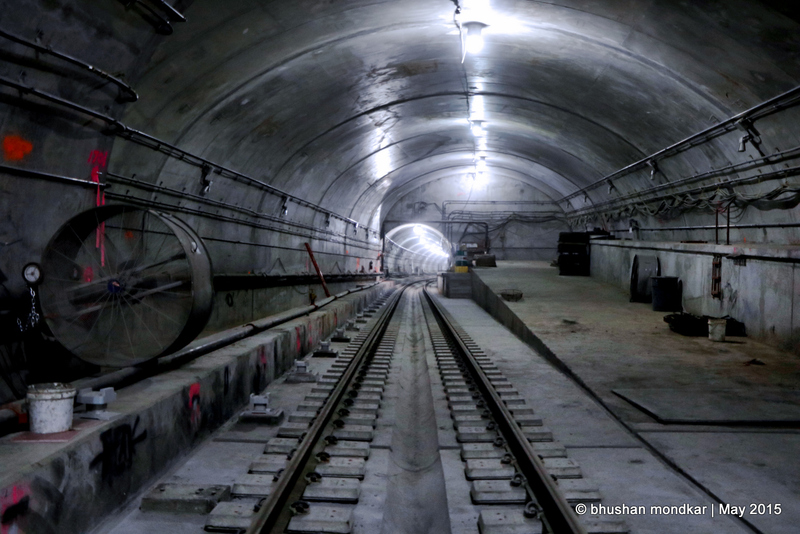 The Second Avenue Subway, first envisioned at the peak of the roaring twenties (and first crushed by the Great Depression) is on track to open the first phase by December 2016. “The $4.45 billion project is 82% complete” Dr. Horodniceanu announced, as we walked along the newly installed train tracks. 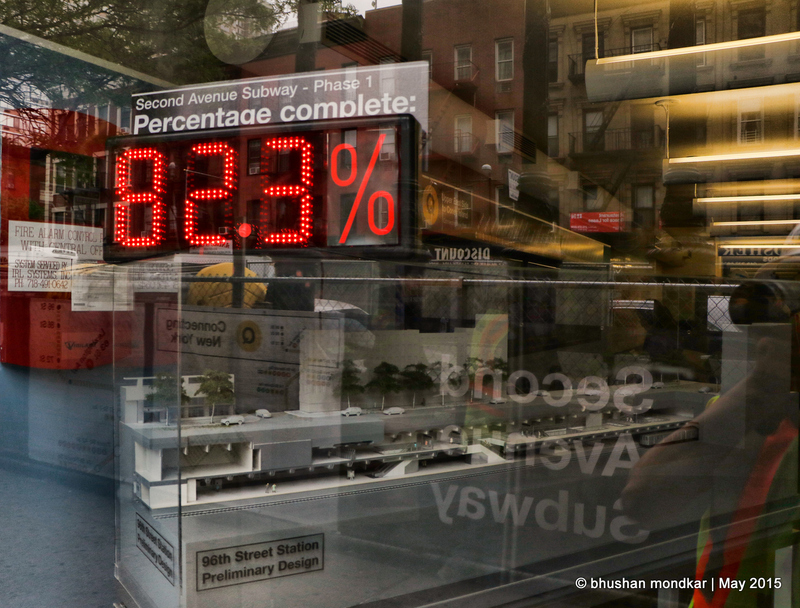 “The remaining 18% is the toughest. Testing a multitude of new systems, such as signals, communication, electrical, fire-safety to work together and integrating them with the existing infrastructure is the biggest challenge, but we are confident the project will open on time,” he said with pride. 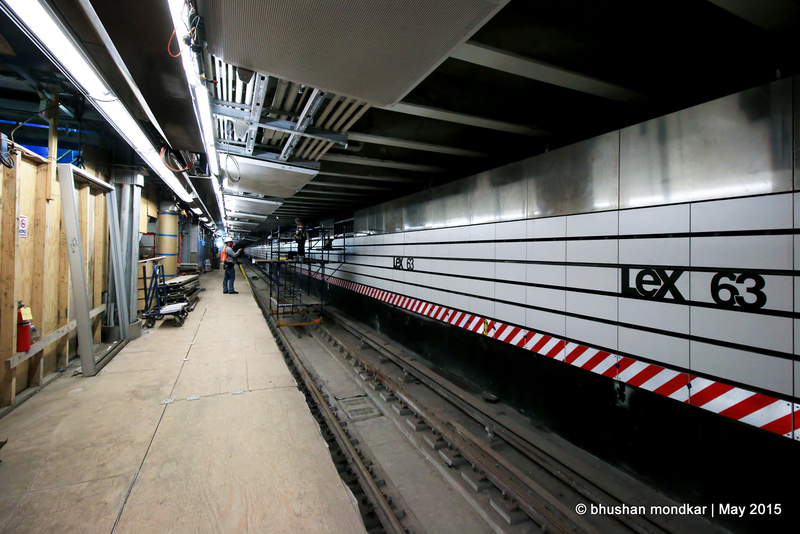 We began our tour at the 63rd and Lexington Avenue station extension, a spot we had visited before, and the progress was evident right away. 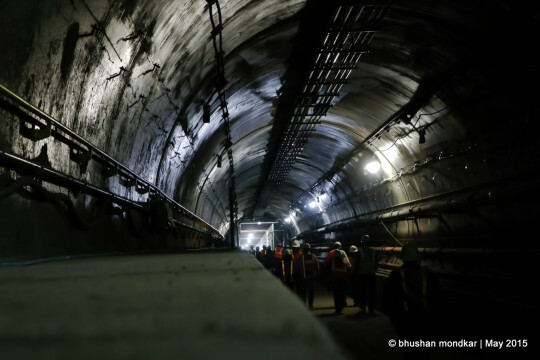 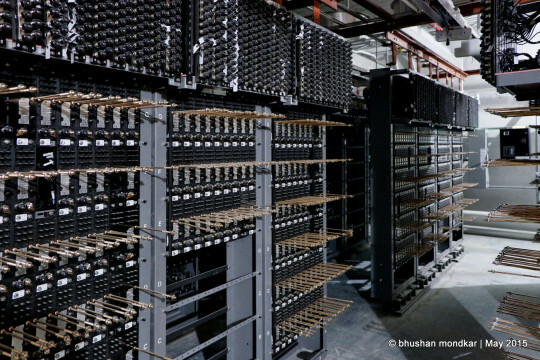 The dramatic caverns we hiked through just two years ago have now been shaped into a robust subway system, with train tracks in most tunnels, gigantic ventilation ducts floating above the stations, and Signal rooms equipped with the Communications-Based Train Control (CBTC) system.